How does a gunman retire? Frank MacLeod was the best at what he does. Thoughtful. Efficient. Ruthless. But is he still the best? A new job. A target. But something is about to go horribly wrong. Someone is going to end up dead. Most gunmen say goodbye to the world with a bang. Frank’s still here. He’s lasted longer than he should have. With the same spare and mesmerising prose that so defined the style and pace of the first book, Mackay cleverly melds moments of tangible compassion with the grim realities of Frank’s future options, that by turn raises empathy, yet an acceptance of the harsh truth within the reader as we see the diminishing of Frank’s usefulness to his former masters. As the pace and coolness of the narrative decreases the passion of the prose, you are so aware of the decreasing circle that Frank finds himself in, with the uncomfortable realisation that his options are decreasing by the hour and that his future is bleak. 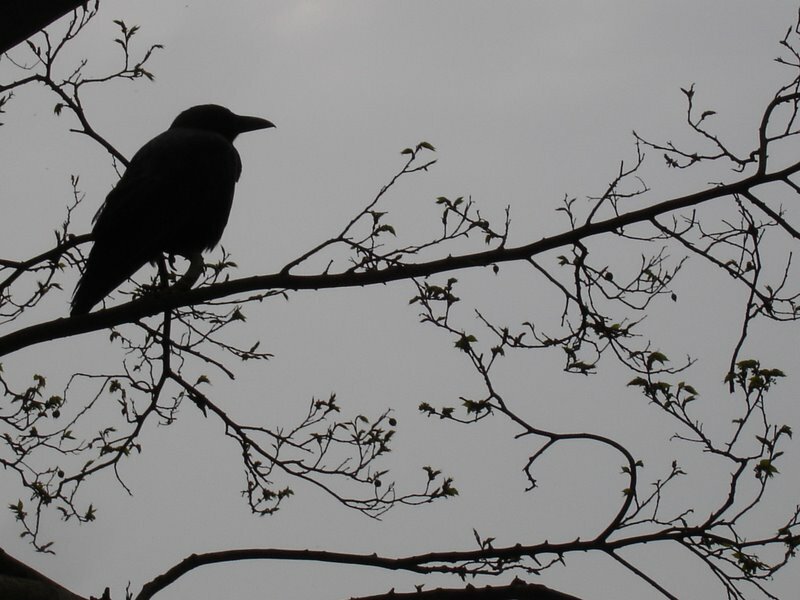 As Frank considers a life spent at the murderous behest of others, a sad picture comes to light of a life unlived, that is so powerful in its portrayal with the tautness of Mackay’s characterisation and prose. The control of this writing, so illustrative of Mackay’s obvious love of, and homage to, the hardboiled tradition of American crime fiction is a joy, setting him largely apart from his other Scottish crime contemporaries, and highlighting once again the marked difference and freshness he brings to the genre. Another interesting curve to the story is that we see an interesting reflection of Frank’s potential fate, within his erstwhile protege Calum MacLean (the focal character of the previous book), a relatively young man, who carries the uncomfortable knowledge that Frank’s life casts an unwelcome shadow on his own future, alienated from personal human relationships with a powerful sense of the clock ticking down on his long term usefulness in his chosen profession as a killer for hire. As Frank’s power and position diminishes, Calum’s star rises, but at what cost to old and young man alike, and is this the life that Calum really wants to maintain? After his crisis of conscience following his killing of Lewis Winter in the first book, MacLean is once again grappling with weighty issues, and Mackay’s use of the stream of consciousness both in relation to Frank and Calum is rhythmical and mesmeric adding a pulse to the narrative, as they, and by extension the reader, come to realise the futility of their musings. 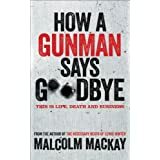 Mackay has once again brought us a brutal and dispassionate tale of the Glasgow underworld, but so cleverly undercut with moments of extreme poignancy that resonate with the reader on a very human level. A crime novel that is spare but emotive, beautifully constructed with an unrelenting tense pace, and compelling to the very end, thanks in no small part to the exceptional characterisation and Mackay’s ability to depict the violent underbelly of gangland Glasgow. A remarkable read. Great stuff Col and hope you enjoy this excellent series!